Most people spend major part of a year on works. Hence work related stress poses a threat to their health. One effective solution for reduction of this stress is celebration / holidaying. A day of festivity or recreation without any work is indispensable for all. Holiday is a time for all to rejoice and have as much fun as possible. Celebration may centres on cultural or religious matters; but the important thing is that it gives everyone a chance to join the festivity and enjoy it to the full. One such amazing holiday is Halloween. The word Halloween is derived from shortening of All-Hallow-even / All Hallows’ Eve; it falls on the evening / night before All Saints’ Day on 31st October every year. However, the whole of the last week of October is virtually celebrated as Halloween. 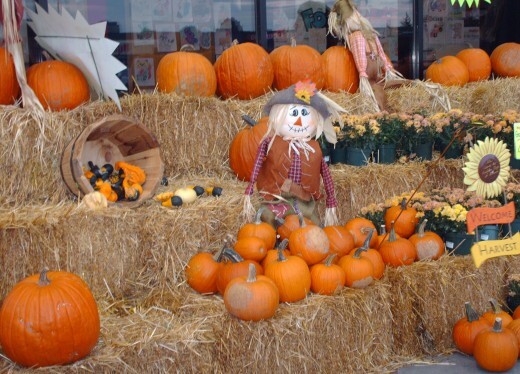 Separating the upcoming winter and the phasing out fall / summer seasons, Halloween is a high time for celebration and enjoyment for the old as well as young people. The Celts used the day to mark the end of the harvest season and the beginning of winter. 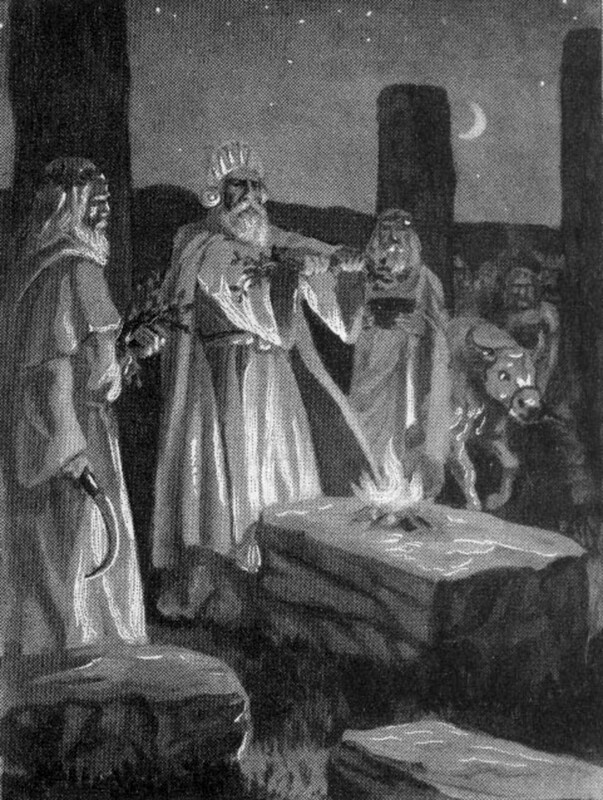 Halloween is believed to have originated from the ancient Celtic festival of Samhain during which bonfires and costumes are used to ward off roaming ghosts. They believed that this transition between the seasons was a bridge to the world of the dead. Today Halloween is less of literal ghosts and ghouls and more of costumes and candy. 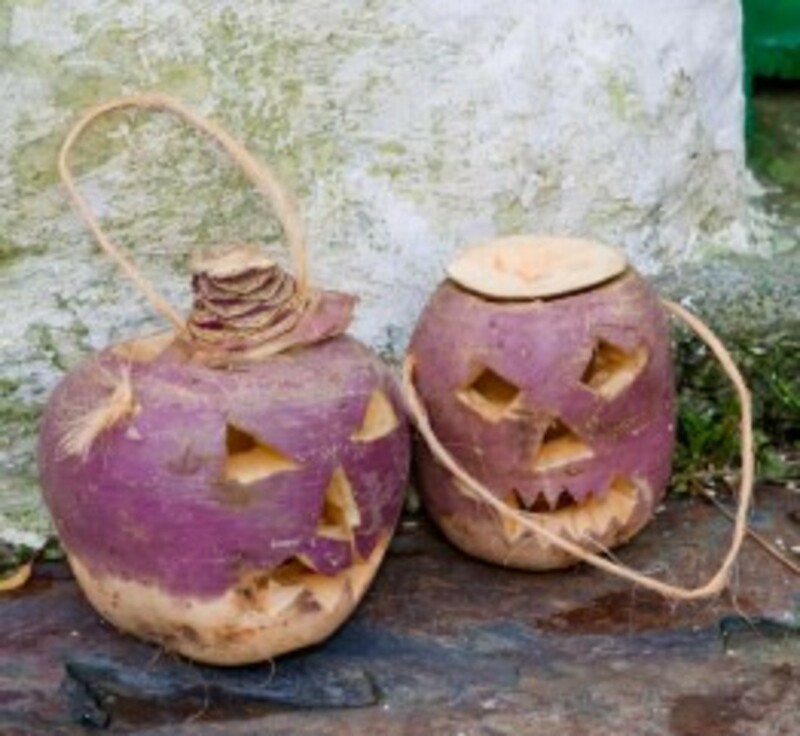 Over the years Halloween has transformed from a sombre pagan ritual to a day of merriment, costumes, parades and sweet treats for children and adults alike. The varying and colourful costumes and decorations, horrifying movies and music, awesome candies and chocolates, and all the freaking out people make the festivity of Halloween alive, exciting and memorable. Most people like sweet. Candy is one of the most popular sweets of all time. Buy candies and share with friends and strangers alike on Halloween. Give them to kids when they ring your doorbell for treat or trick. 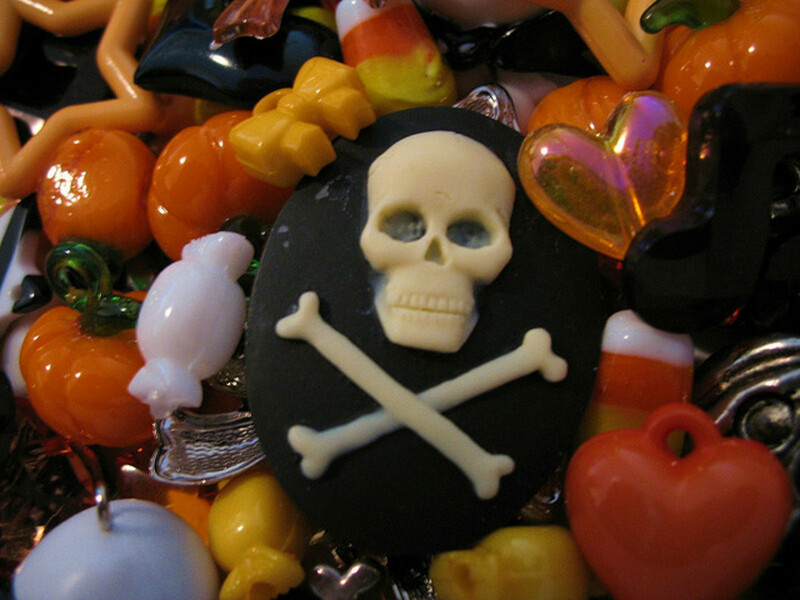 Americans spend $1.9 billion on Halloween candy each year. About 90 million pounds of chocolate candy is sold in USA alone during the week leading to Halloween surpassing the selling of the candy during the weeks leading to the Easter and Valentines’ Day. 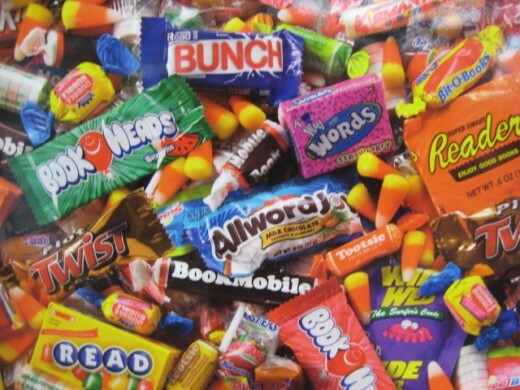 It is estimated that about 10% of annual candy sale takes place during the Halloween in USA. Chocolate candy is preferred over sugar candy. Due to increasing obesity, gluten free candy rather sugar-free candy is becoming increasingly popular. Orange and black toffee candy, candy corn and circus peanuts are most sought after candies during Halloween. Other hot selling includes Snickers, Reese's, Kit Kat and M&M'S. No human being lives forever. Everybody dies. Every culture has a unique tradition about death. Halloween / Samhain is a time to honour the beloved dead. It is a time to celebrate the fact that life is short and precious. The ghosts people supposedly see and feel are an integral part of this holiday. During this time of holiday it is believed that the living and the dead people are very close to each other, so much so that the ghosts / souls of the dead can be contacted, appeased or even glimpsed. What do you think is the best part about Halloween? This is the only time of the year when you can dress outrageously or put on something which is totally insane and is not you at all. Even women could dress completely skanks in public during this festival. Dressing up as ghouls and other spooks originated from the ancient Celtic tradition of townspeople disguising themselves as demons and spirits. There is a wide range of choice for costumes to wear during Halloween. It could be something scary, something funny or something very odd or even silly. 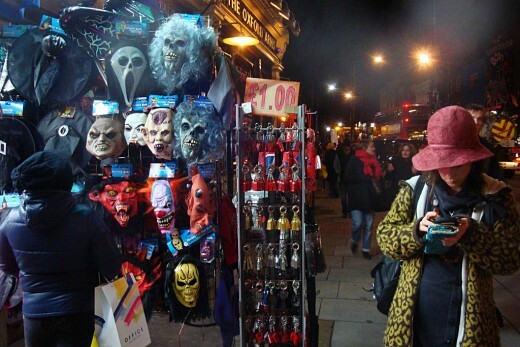 A Witch has been one of the favourite Halloween costumes in the U.S. 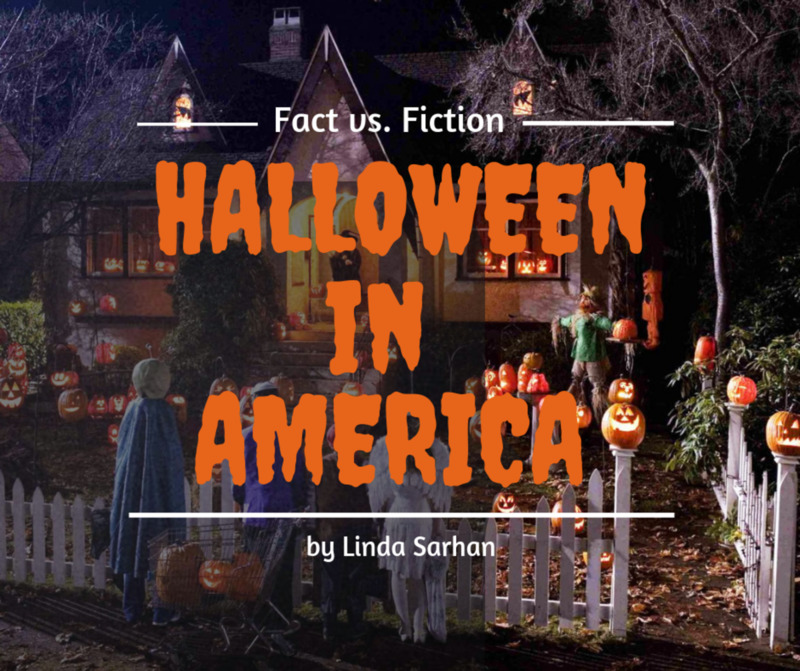 The use of costumes during Halloween is of relatively recent origin and was originally associated with children. Today Halloween costumes have become increasingly popular among adult members. At times costumes have political and cultural significance to its wearer. On the Friday or Saturday prior to Halloween, Halloween costume parties are organised for teenagers and adults, who are too old for trick-or-treating. Dressing up in unusual costumes and putting yourself in others shoes is an effective means of understanding others perspective and enhancing your empathy toward others. In this way one may enjoy the festivity and at the same time learn the viewpoints of others too. Decorating one’s house-indoor and outdoor including garden to look the spookiest on the street is possible because of availability of wide variety of Halloween decorations. Every passing year, the decorative items for Halloween get creepier, more realistic and spookier. Pumpkins are often carved into decorative lanterns called jack-o'-lanterns for the Halloween holiday. This is the best time of the year to get scared by watching horror, scary or weird movies. Watch such classic horror movies as Psycho, Shunning, Evil Dead, The Exorcist or new horror films like The Conjuring, Hansel and Gretel: Witch Hunters, Mama etc. Scary stories / books are ideal gift item for Halloween. You could buy books with scary stories and present as Halloween gift to your friends after reading them.